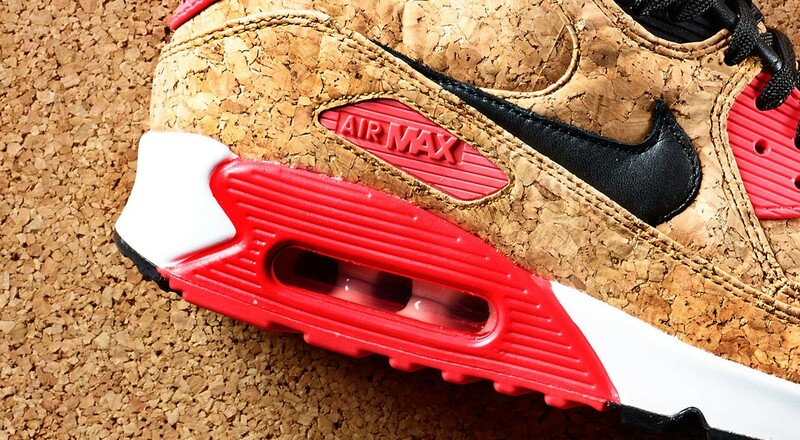 Nike Air Max 90 "Cork Infrared"
The Nike Air Max 90 became one of the most appreciated runners thanks to it’s original “Infrared” take that debuted 25 years ago and now, Nike Sportswear is serving up the classic silhouette in more Infrared renditions like this upcoming Cork take. 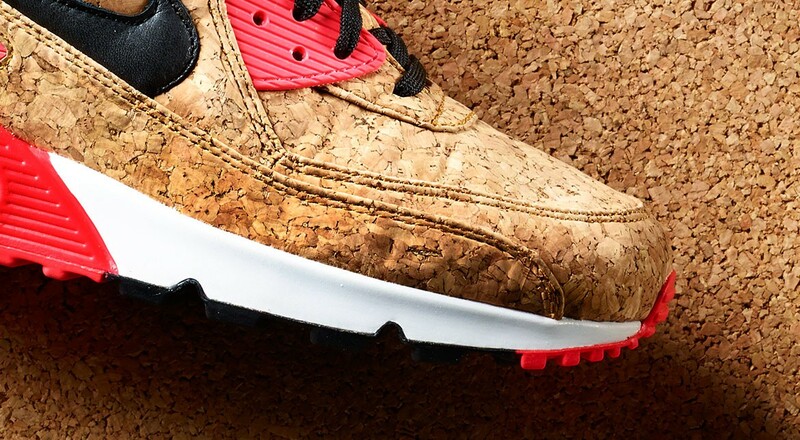 For this take, the upper features a full on cork material, while classic infrared accents these beauts to perfection. 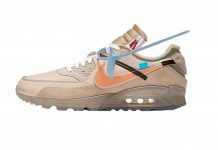 These will be releasing at retailers like AFEW on the 30th of this month. 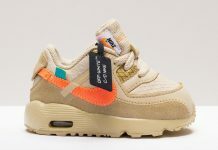 As for a global release date, stay tuned. 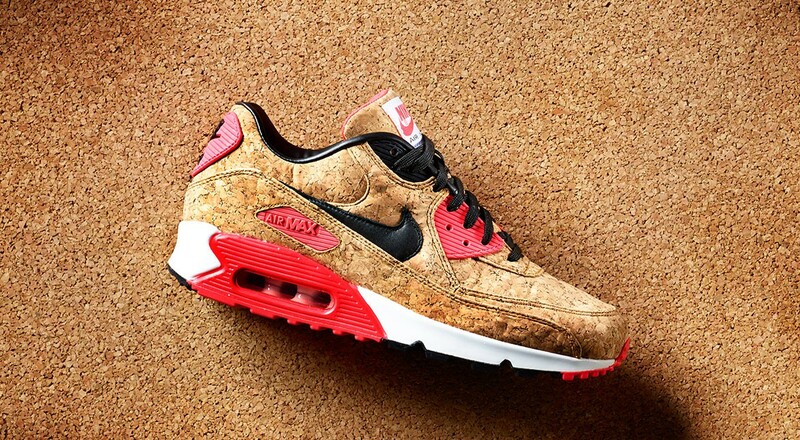 Where is to find Infrared Cork?